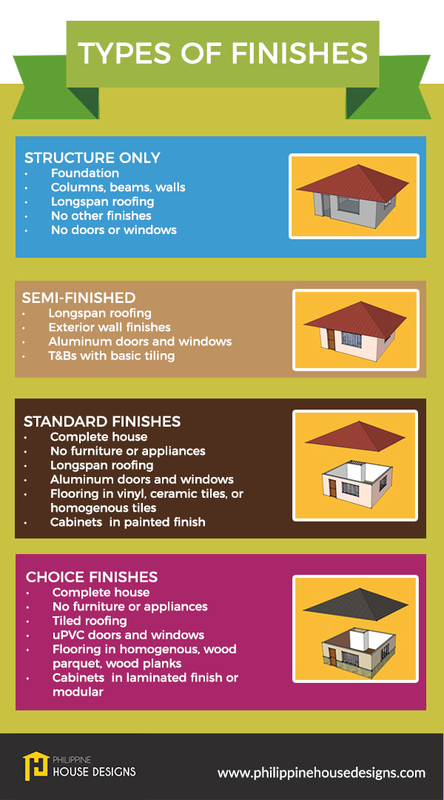 Private banks offer ranges of housing loan plans and rates, so it is best to compare. 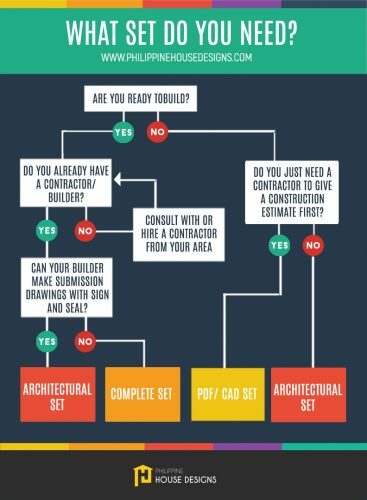 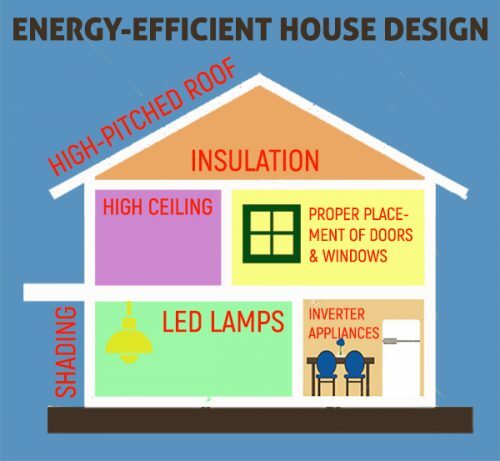 Why Buy from Philippine House Designs? 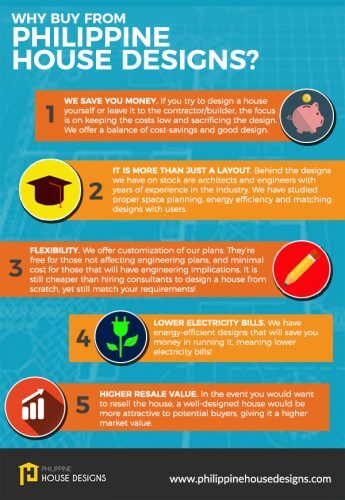 Here are just a few reasons why it is practical and beneficial to buy a house design from us.